What’s a Frenchman doing overseeing the most American Bar in London? Benoit Provost has been making Manhattans for 23 years at The Stafford Hotel. He reveals what’s kept him here all this time. 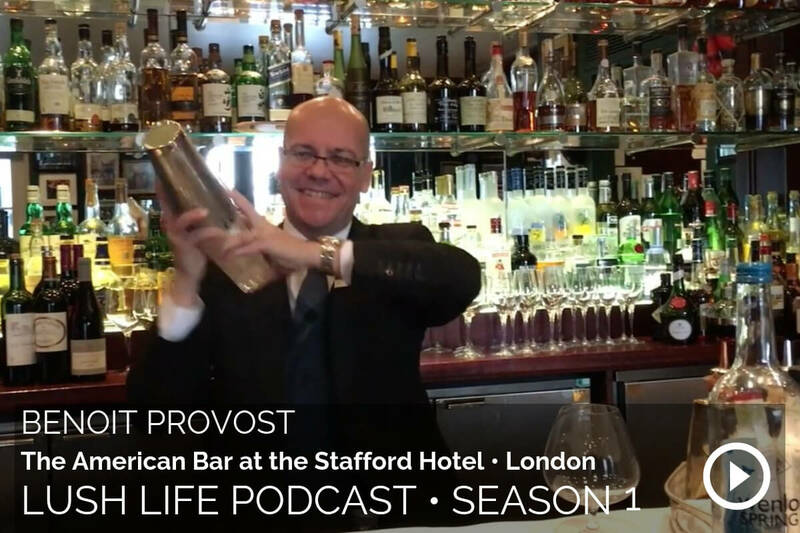 On today’s program, I sit down with Benoit Provost, the Frenchman who heads up the most American of bars in London. Why you may ask is the Stafford’s THE American Bar in a city full of famous American Bars, well, you’ll have to listen and learn. Ben invited me for drinks over lunch and talked me through his journey from the Loire Valley to the Stafford – his home for 23 years. If haven’t been to the American Bar, you are in for a real treat. Order up the White Mouse and toast to one of the great heroes of World War Two. Don’t forget also to toast to the man who brought you that drink, Benoit Provost. 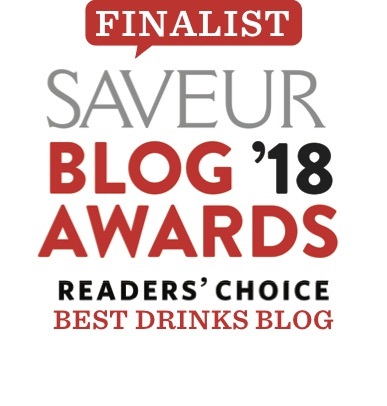 Try your hand at his cocktail recipe, the White Mouse made with Saffron Gin and Honey!